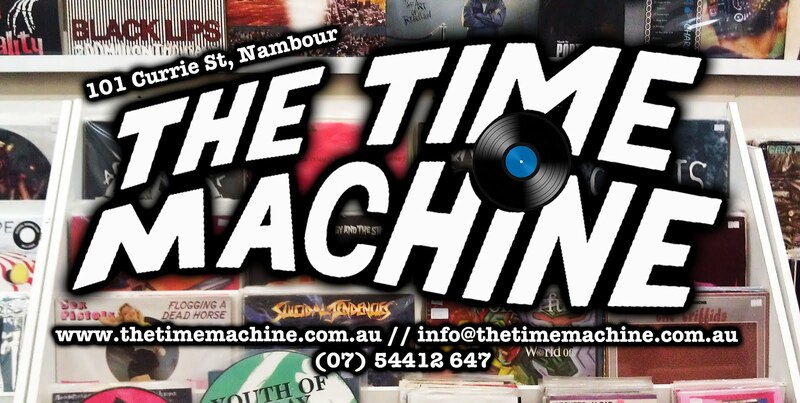 The Time Machine: BREVE (MELB), MEGA OGRE (BRIS), PAPA DUMB (Coast). This Saturday! BREVE (MELB), MEGA OGRE (BRIS), PAPA DUMB (Coast). This Saturday! 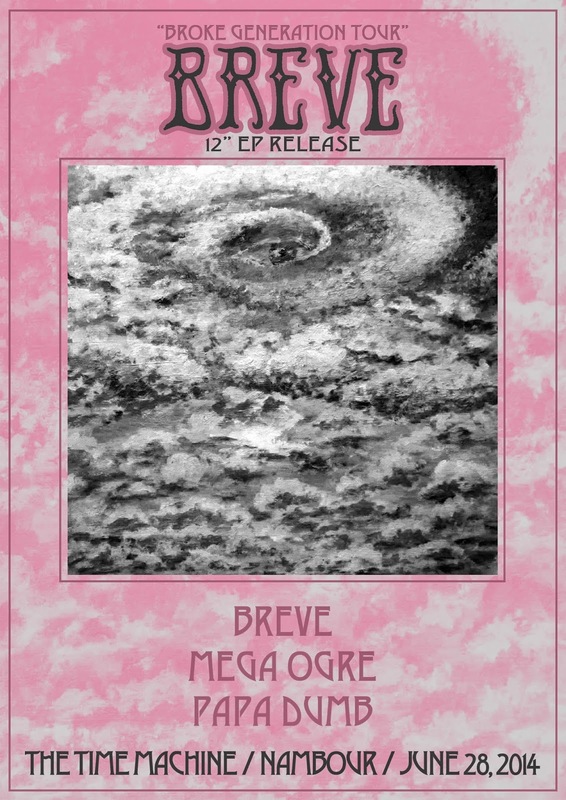 BREVE from Melbourne, MEGA OGRE from Brisbane and PAPA DUMB from the Coast. This Saturday night. Doors 7pmish, bands start at 8ish. $5, BYO! New framed original vintage prints.